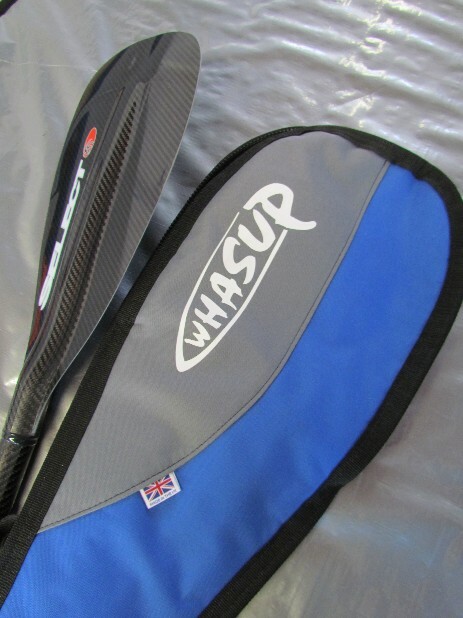 Protect your most important piece of kit with an adjustable Whasup paddle bag. Paddle bags can be made for any paddle - SUP, canoe, kayak or wave ski. Adjustable from 230cm down to 160cm. 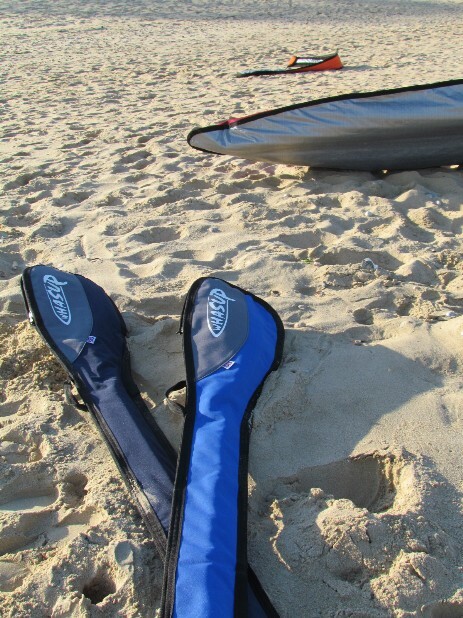 Whasup paddle bags have a 10mm padded head with 5mm body. Paddle bags have a carry handle and have silver reflective or coloured fabric back. Double paddle bags are also available. to match your board bag.